Use Princess Ballerinas' "done-for-you" themed lesson plans to grow your studio the fun and easy way! 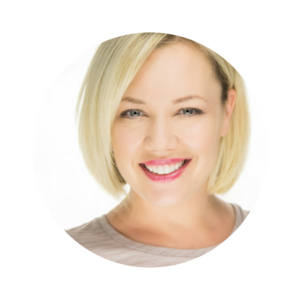 Miss Megan has over 20 years experience in the dance industry as a dancer, instructor, studio owner, consultant and creator of the Princess Ballerinas® book series. She's OBSESSED with all things dance! In fact, she's found a way to build multiple businesses around her passion for dance and is proud to be a living example of "if you can dream it, you can do it!" (Walt Disney). Now you can experience Princess Ballerinas® at home or in your studio!